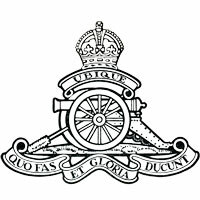 This page is devoted to keeping track of the 20 (twenty) oldest members of the 15th Field Artillery Regiment, RCA and its predecessors 15th (Vancouver) Coast Brigade, RCA, 1st Anti-Aircraft Regiment, RCA, 43rd Heavy Anti-Aircraft Regiment, RCA, 43rd Medium Anti-Aircraft Regiment, RCA and the 102nd Coast Regiment, RCA. 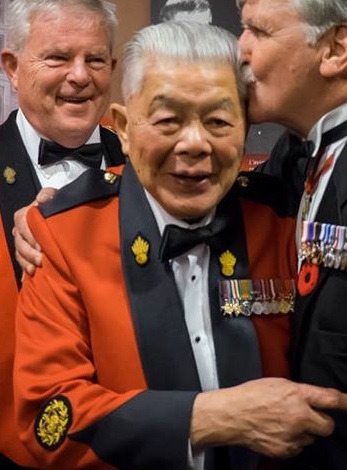 The entry into the list is based on the date of your official "Taken on Strength" date into the Canadian Armed Forces or of our Allies if you originally started your military career in another country. The list is far from complete! Please help me find members that should be on it! 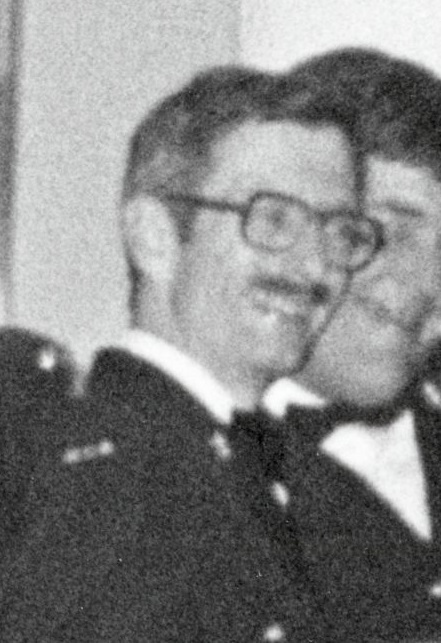 For those names that are on the list, and you really don't think that you're THAT old, find another older ex-member so that your name gets bumped off the bottom of the list! 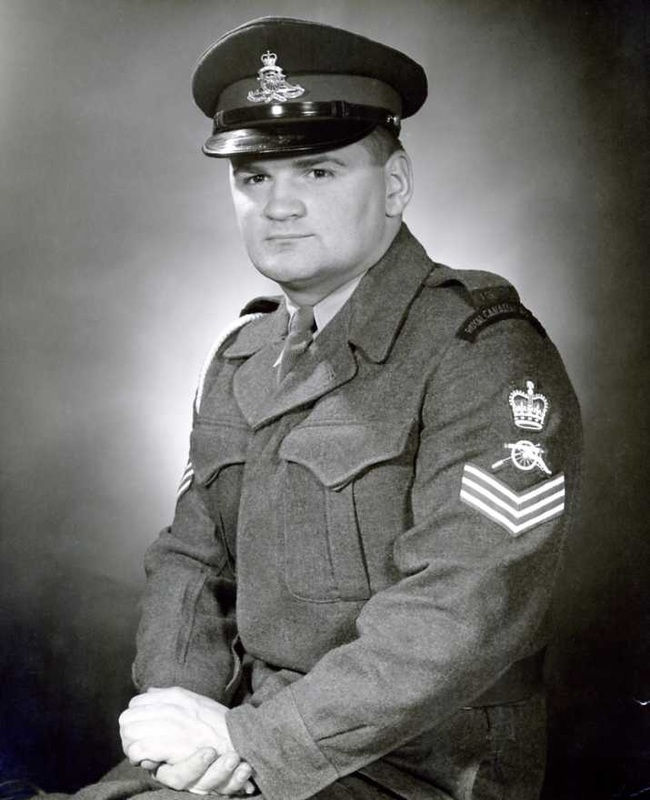 ​William (Bill) Sydney Jackson CD; Enlisted with the British Columbia Hussars in August 1939, joined Canadian Active Service Force on 10 September 1939 and assigned to 3 Searchlight Battery 1 Searchlight Regt RCA, served at Narrows North as Lance Bombardier, assigned as Drill Instructor at Seaforth Armoury, promoted Sergeant, graduated Officers Training Course 6 September 1941, posted to Halifax for course on Heavy Coast Artillery, recalled to 3rd Searchlight Battery in Vancouver in December 1941, assigned to Albert Head for courses in Light Anti-Aircraft and Heavy Anti-Aircraft, posted to 28th Anti-Aircraft Regiment with Batteries at Boundary Bay and Sea Island Airports, posted to Camp Shilo MB for courses on 25 pounder, wheeled and 25 pounder Self-propelled, ssigned to Land Service Mattress Cadre for development of Rocket Artillery at Seaford England, landed at Gold Beach in August 1944 to meet with 112 Canadian Light Anti-Aircraft Battery to re-role as 1st Canadian Rocket Battery RCA, appointed Command Post Officer from first action in 1944 at Breskins Holland and all actions through to cease fire in West Germany on 5 May 1945, promoted Lieutenant Colonel and appointed Commanding Officer from 1955 to 1958; appointed Honorary Lieutenant-Colonel from 1967 to 1970, assigned to Pacific Command Headquarters as DAQMG, retired in 1959, elected President of The Royal Canadian Artillery Association, President and Owner of Adanac Customs House Brokers Ltd, Past President University Club of Vancouver, Past President Kiwanis Club of Vancouver, Past President B.C. 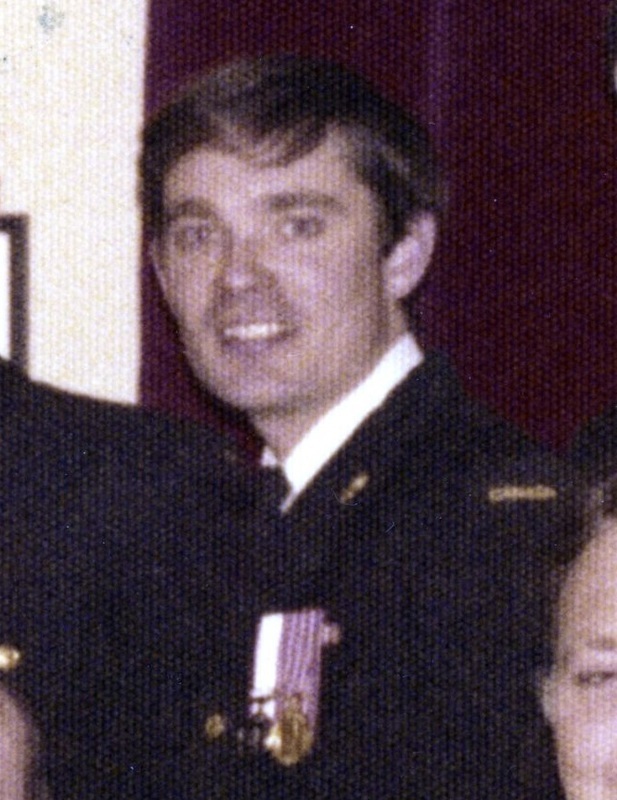 Customs House Brokers Association, Former Chairman West Vancouver Parks and Recreation Commission. George Chow CD; Taken on strength Canadian Army in August 1940 at Bay Street Armoury, posted to basic training at Seaforth Armoury in Vancouver, transferred to 16th Light Anti-Aircraft Battery in Windsor ON, member of all-Canadian crew that shot down the first German plane on English soil, taken on strength 43rd Heavy Anti-Aircraft Regiment RCA on 26 Jan 1953, transferred to 15th Field Regiment RCA, Warrant Officer Class II in 1962, Struck off Strength in 1965. 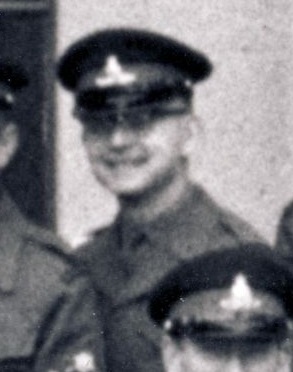 Leslie Arthur Strike, Enrolled in the Royal Air Force in 1946 as a Flight Engineer 4, competed at Bisley on RAF rifle team placing 99 out of 1600 competitors, commissioned in 1948, transferred to the 4th City of London Regiment Royal Artillery (Royal Fusiliers) as Lieutenant, taken on strength 15th Field Regiment RCA as Second Lieutenant on 22 Aug 1952, promoted Lieutenant in 1952, appointed Honorary Sergeant in 1953, struck off strength in 1958, past president of Stanley Drugs in North Vancouver and Novopharm. 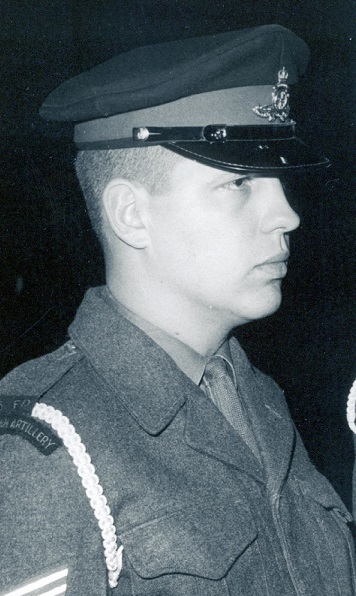 Gary J. Bailey CD; Taken on strength as a Gunner with 13th Field Battery 26 Field Regiment RCA in 1952, transferred to Banff Battery of 19th Medium Regiment RCA from 1955 to 1956, promoted Sergeant, attended 6 month long Officer Cadet Programme Command Contingent Method B at Camp Shilo MB in 1956/57, returned to 19th Medium Regiment RCA in Calgary in 1957/58, transferred 15th Field Artillery Regiment RCA as a Lieutenant from 1959 to 1962, promoted Major in May 1968, appointed Battery Commander of 158 Battery which was renamed 68 Battery, promoted Lieutenant-Colonel and appointed Commanding Officer from 1972 to 1973, retired as instructor at British Columbia Institute of Technology, School of Business in 2000 (Master Teaching Award year 2000). 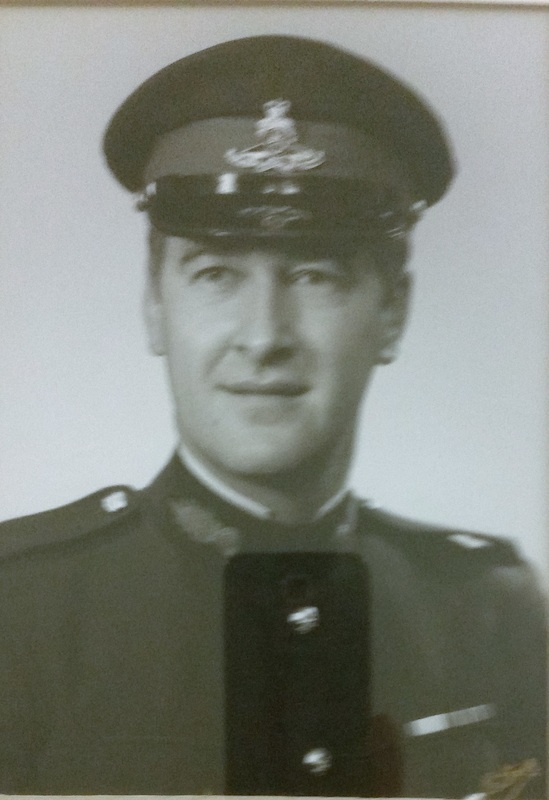 ​William (Bill) Thomas Wickett CD; Taken on strength 43 Medium Anti-Aircraft Regiment RCA on 16 Feb 1953, Promoted Bombardier in 1954, promoted Sergeant in 1957, transfered to 15 Field Regiment RCA in 1959, commissioned as Lieutenant in 1962, promoted Captain in 1966, Promoted Major in 1969, promoted Lieutenant-Colonel and appointed Commanding Officer in 1973, promoted Brigadier-General and appointed Area Command Pacific Militia Area, Retires as Area Commander in 1981, appointed Honorary Lieutenant-Colonel in 1992, appointed Honorary Colonel in 1995. 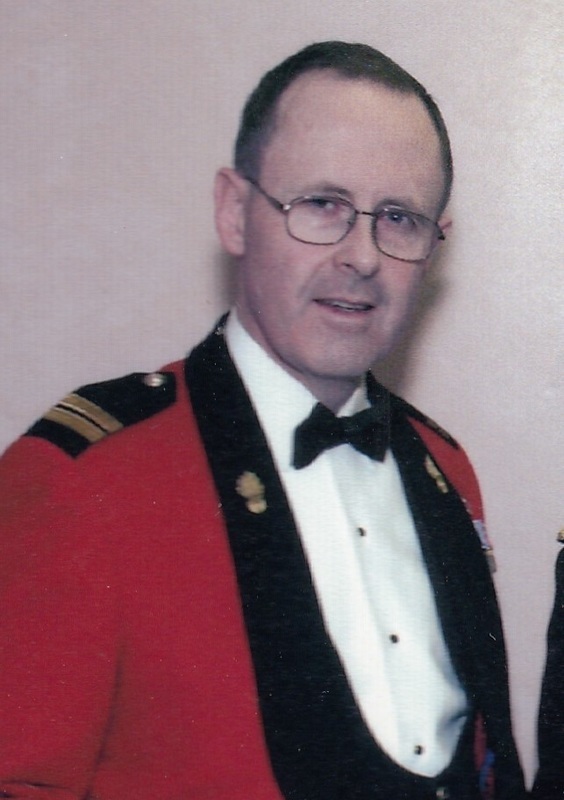 John S. Brownlee-Baker CD; Taken on strength Royal Artillery on 9 February 1958, 3rd Regiment Royal Horse Artillery in 1960, promoted Warrant officer Class I and appointed Regimental Sergeant Major of 19th Field Regiment Royal Artillery in 1974, Royal School of Artillery Garrison Sergeant Major in 1976, taken on strength 15th Field Artillery Regiment in 1981 as Master Warrant Officer, transferred to 56th Field Artillery Regiment, commissioned as Captain, returned to 15th Field Artillery Regiment, Major from 1990 to 1991, Lieutenant-Colonel and Commanding Officer from 1991 to 1996, Honorary Colonel from 2004 to 2010. 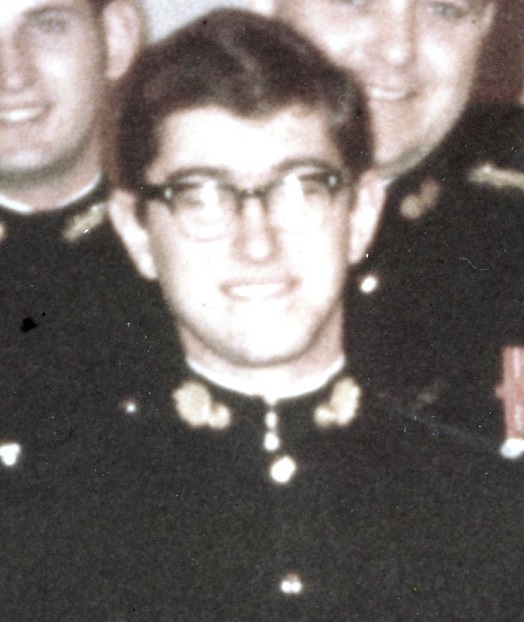 ​Brian P Cormier CD; Taken on strength 6th Field Regiment RCA in October 1958, transferred to 7th Battery 34th Field Regiment RCA in Montreal in September 1960, transferred to 158 Battery 15thd Field Artillery Regiment RCA in September 1966 in the rank of Sergeant; Master Warrant Officer from 1969 to 1972, Battery Sergeant Major 68 Battery in 1969, Chief Warrant Officer and Regimental Sergeant Major 15th Field Artillery Regiment RCA from 1972 to 1976, retired in 1976. 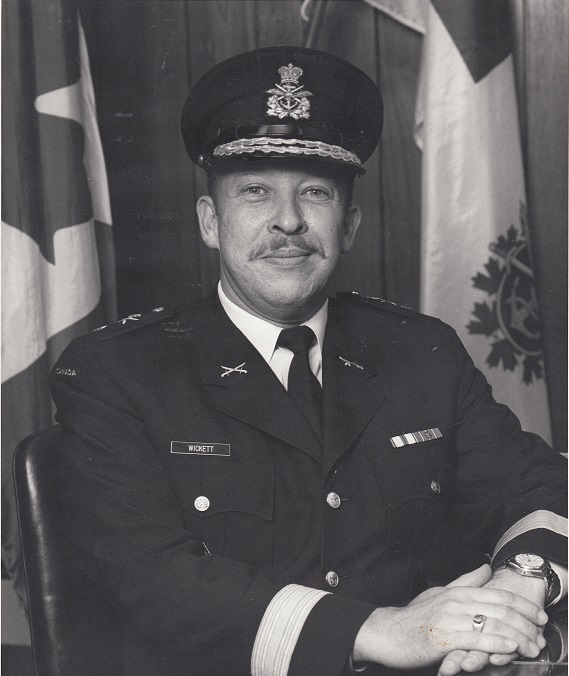 ​Ian D Newby CD; Enlisted in Young Soldier Training Plan in 1958, Taken on strength with 15th Field Regiment RCA in February 1959, Bombardier in 1965, Second Lieutenant in 1969, Lieutenant from 1972 to 1976, Captain from 1978 to 1981, Major 1984. 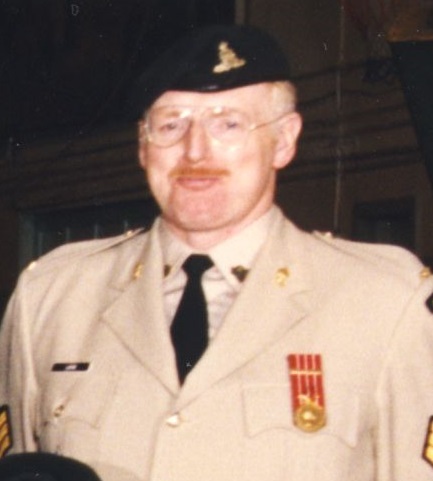 Douglas Eber Reaney; Enrolled in Young Soldier Training Plan in 1958, Sergeant listed on the Warrant Officers and Sergeant’s Mess gong. 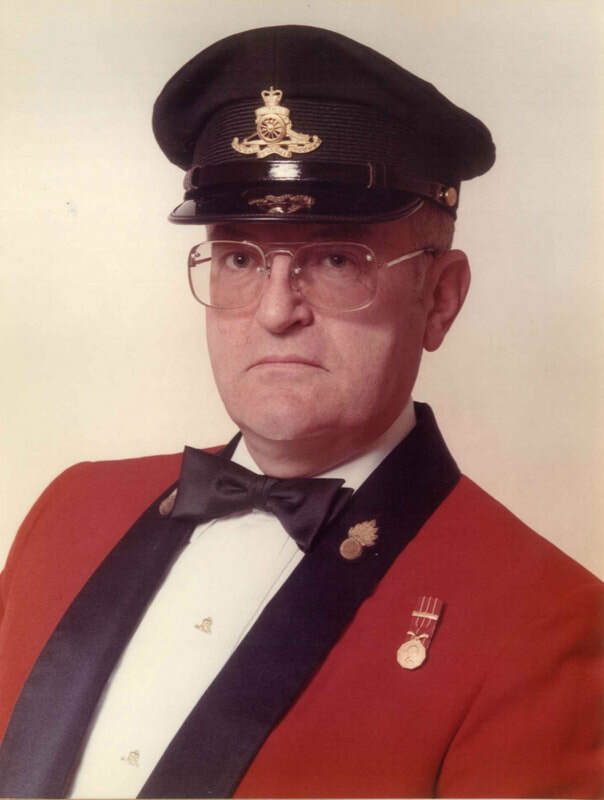 ​Stuart T McDonald CMM CD; Taken on strength with the Militia in 1959, Signalman in 3 Signals Regiment, Officer Cadet in Canadian Officers Training Corps 1963 to 1964, Commissioned in 1964 serving as a Lieutenant with 5th (BC) Field Battery RCA, transferred from 5(BC)Field Battery RCA in 1967, Captain in 1969, Major from 1973 to 1976, Lieutenant-Colonel from 1978 to 1982, Commanding Officer 15th Field Artillery Regiment RCA from 1978 to 1981, Colonel from 1987 to 1990, President of Royal Canadian Artillery Association from 1987 to 1988, Brigadier General from 1990 to 1994, Major-General from 1997 to 2000. 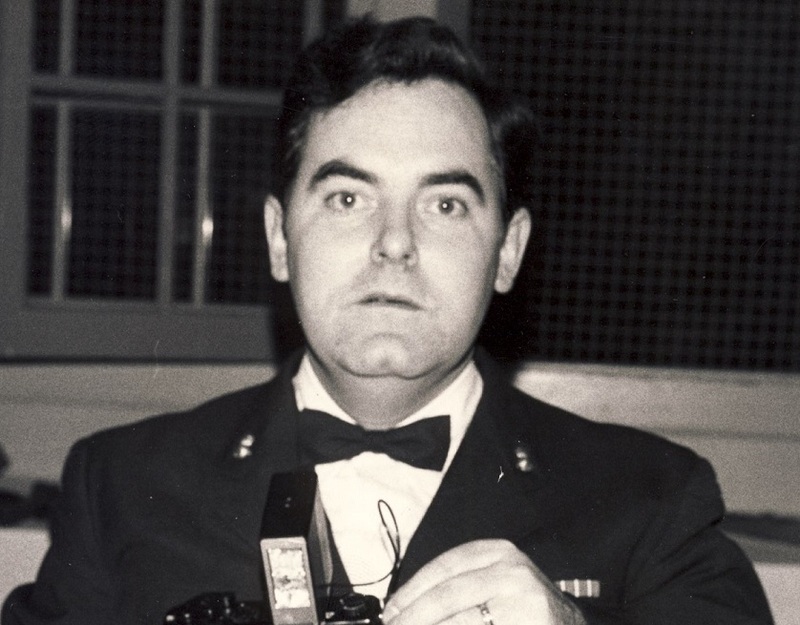 ​Robert E Mugford CD; Taken on strength on 28 February 1961, Lance Sergeant 1963 to 1965, Sergeant from 1965 to 1968; Commissioned Second Lieutenant from 1968 to 1969; Lieutenant from 1969 to 1972, Captain from 1972 to 1975, Major from 1975 to 1991. 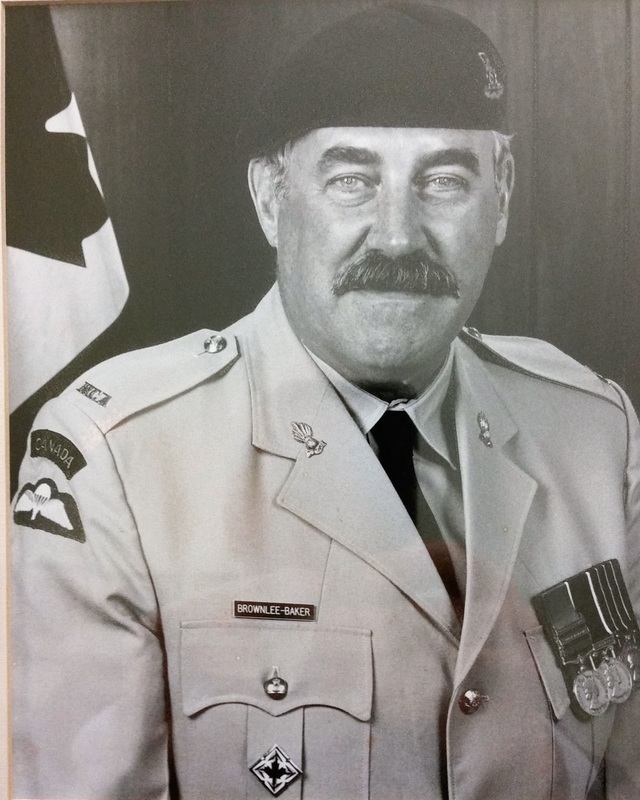 ​Eric Clifford Tyldesley-Gore CD; Taken on strength on 5 Oct 1961, Lance Bombardier in 1962, Bombardier in 1963, Sergeant in 1966, Master Warrant Officer from 1969 to 1973, promoted Chief Warrant Officer and appointed Regimental Sergeant Major in 1976, appointed District Sergeant Major in 1979, returned to the Regiment as Regimental Sergeant Major from 1981 until 1983, commissioned as a Captain with the Cadet Instructor Cadre from 1988 to 1999. 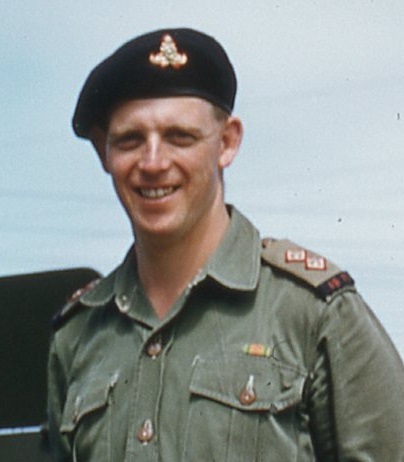 ​​Al M Yelland CD; Taken on Strength in 1962; Bombardier from 1963 to 1964, Lance Sergeant from 1964 to 1967, ​Warrant Officer from 1967 to 1976; Transferred to Supplementary List in 1976. 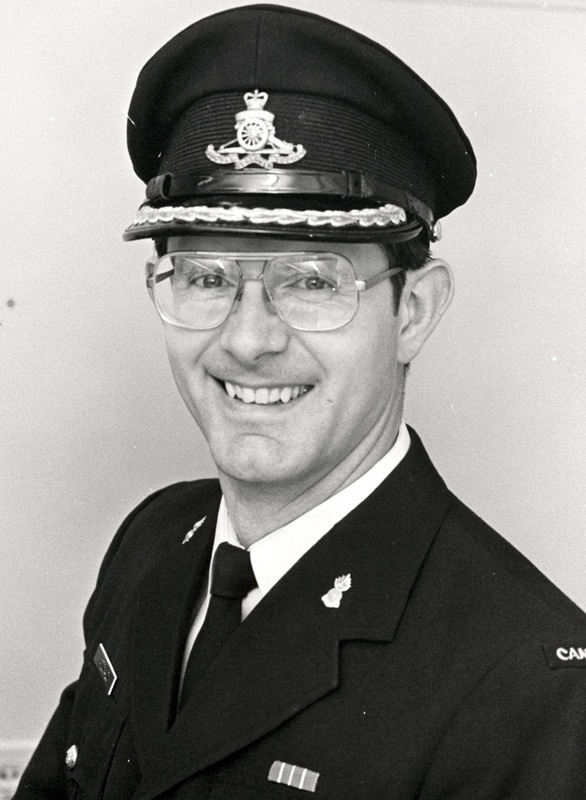 Mike Peter Meehan CD; Gunner from 1969 to 1970, Sergeant from to 1974 to 1978, Warrant Officer from 1981 to 1985. 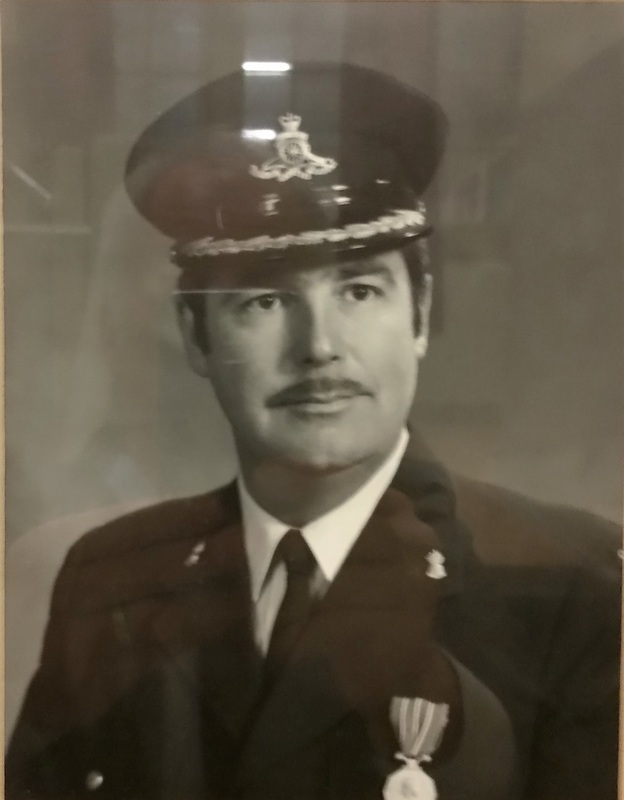 ​Richard John Van Slyke MMM CD; Taken on Strength in the Regimental Band in 1968, Bombardier from 1970 to 1971, Sergeant from 1971 to 1978, Warrant Officer from 1978 to 1979, Master Warrant Officer from 1979 to 1984, Chief Warrant Officer in 1984, Bandmaster 1984 to 1985, Commissioned to Captain in 1985, Director of Music from 1985 to 2005, Operational tour with OP ALTHEA in Bosnia, retired 2011. 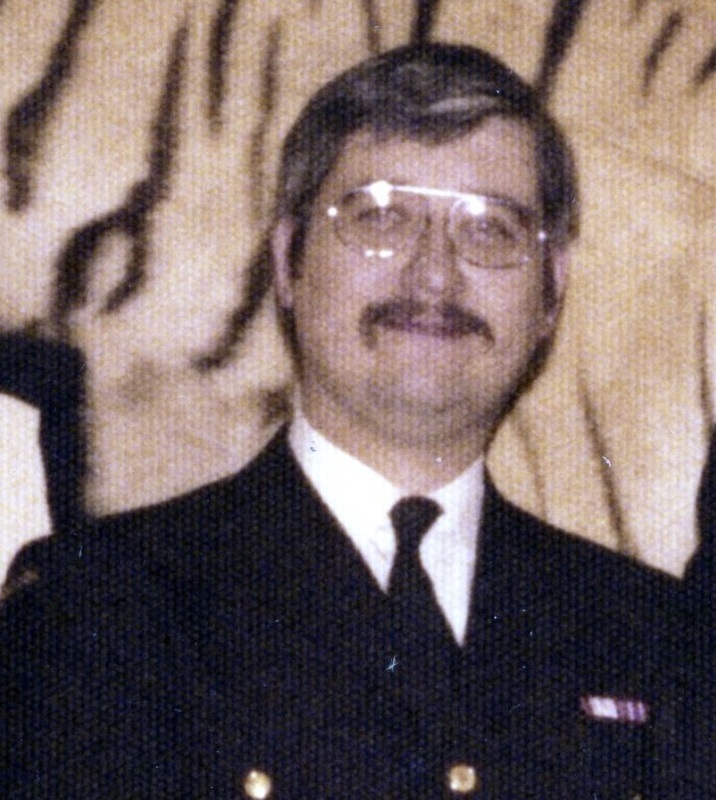 ​Keith Gordon Laing CD; Taken on Strength 1968; Bombardier from 1971, Struck off Strength in 1972, taken on strength as Gunner in 1975, Bombardier in 1976, Master Bombardier from 1978 to 1983, Sergeant from 1983 to 1994, transferred to 12 Service Battalion.